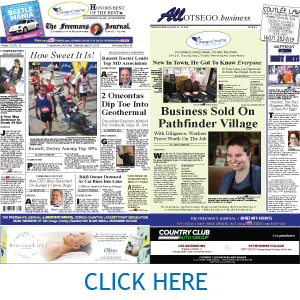 COOPERSTOWN – The Cooperstown Farmers’ Market was profiled in the most recent issue of Country Folks Magazine, a weekly regional agricultural industry magazine for the East Coast. 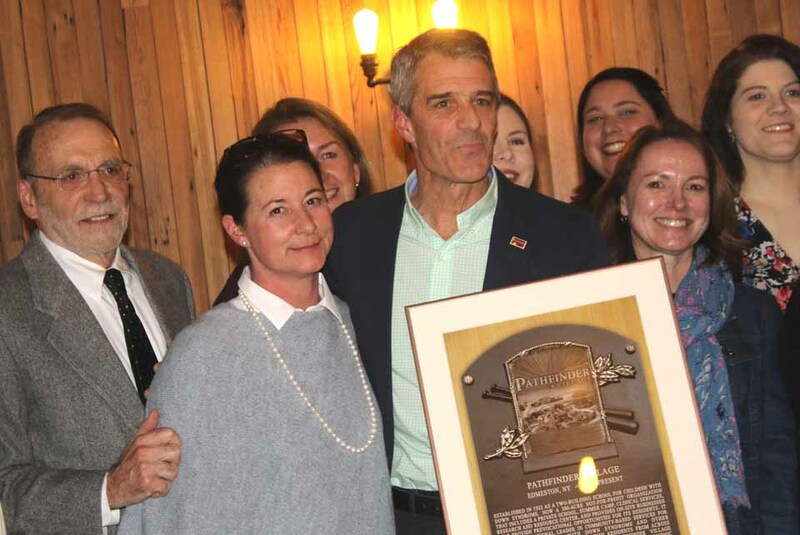 COOPERSTOWN – In all, six business, including the Baseball Hall of Fame, the Cooperstown Farmers Market and Stagecoach Coffee were selected from 25 finalists to be the 2019 inductees into the Cooperstown Chamber of Commerce’s 2019 Chamber Business Hall of Fame. 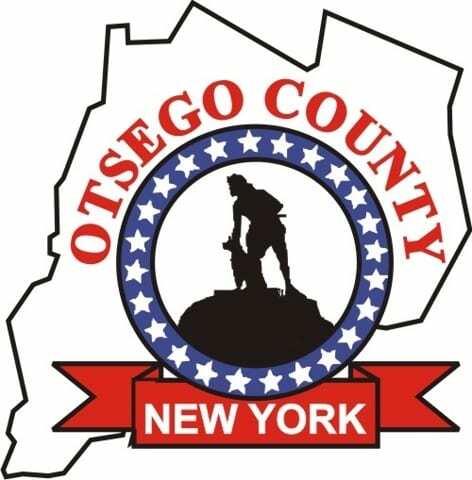 Also named to the Hall of Fame were Pathfinder Village, The Cooperstown Bat Company and the Cooperstown Fire Department. 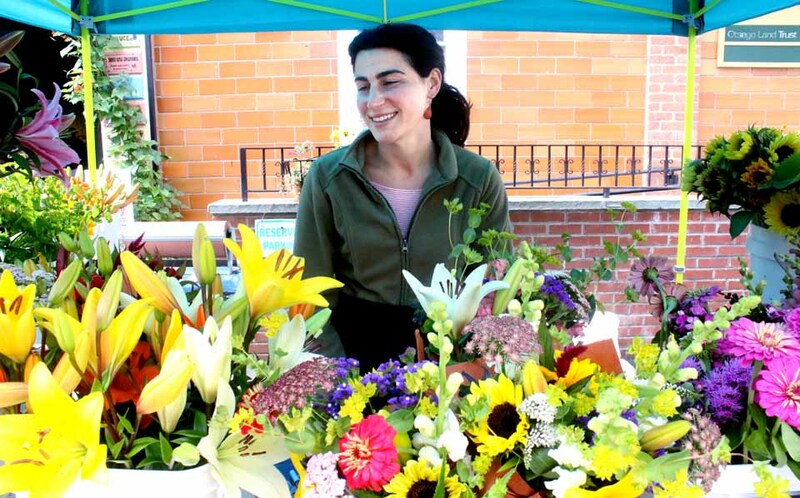 Through August, the Cooperstown Farmers’ Market is open 8 a.m.-2 p.m. Saturdays, and noon-5 p.m. Tuesdays. 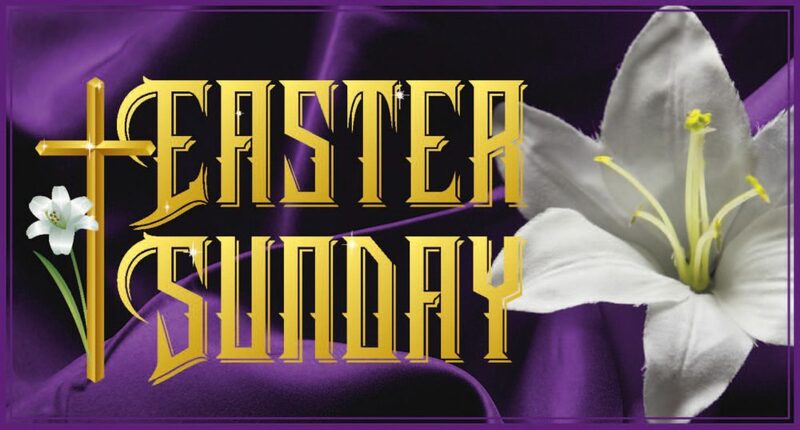 Hours are reduced slightly the rest of the year. 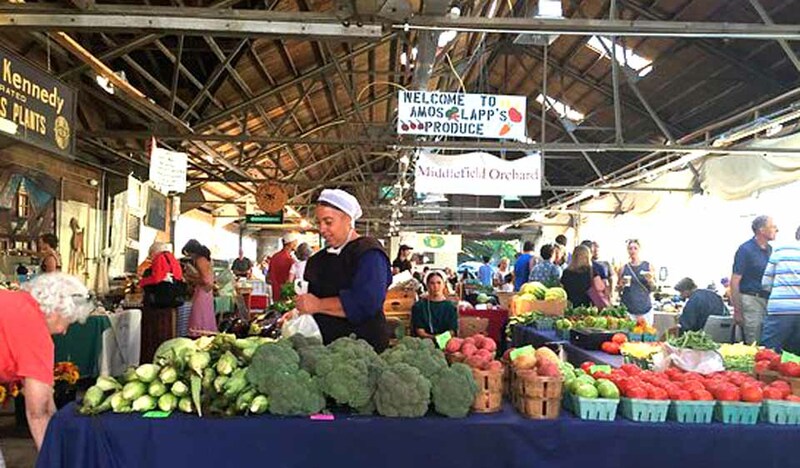 This is the Farmers’ Market’s new logo, introduced in the past year. 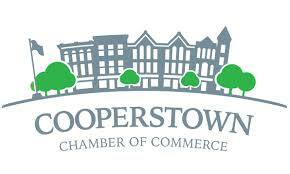 COOPERSTOWN – Parade, the national in-newspaper magazine, has named the Cooperstown Farmers’ Market one of the 25 best in the nation. 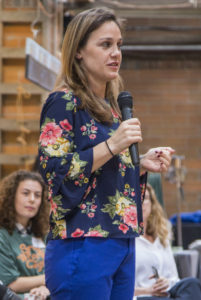 COOPERSTOWN – Cooperstown sisters Kristen and Dana Leonard spoke in front of a large gathering of local high school students this morning during the Otego County Youth Food Movement, an event organized by the sisters to raise awareness for local agriculture and farming. 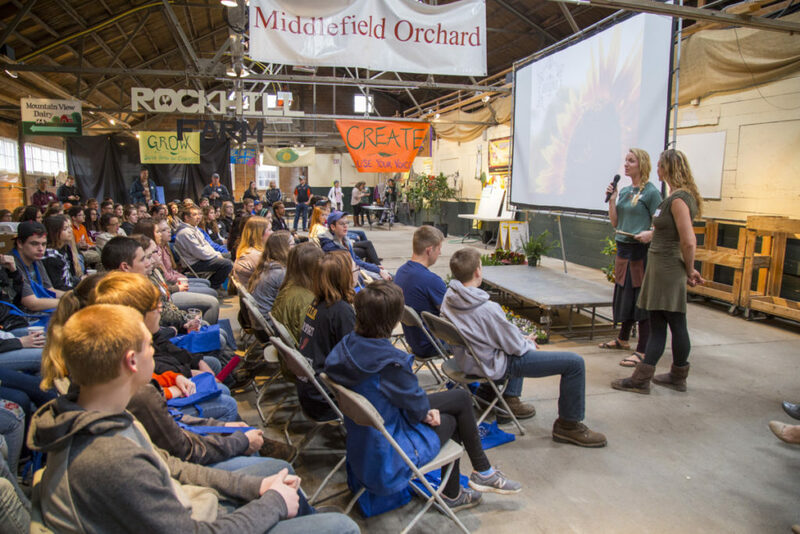 The students listened to multiple presenters speak about locally sourced food. District 19 Congresisonal Candidate Erin Collier, D-Cooperstown, pictured at right, was one of the speakers, who talked about her experience growing up on a farm in Cooperstown, and why local agriculture is important. COOPERSTOWN – Eleanor V. Bronner, 88, who with her husband trained harness horses on their Ricetown Road property in the Town of Middlefield, died Saturday evening, March 3, surrounded by her loving family. Born Aug. 4, 1929, and raised in The Bronx, she was the daughter of Leslie and Alma (Becker) Lyle. Although raised in the city, Eleanor adored the country and nature. She married Charles Bronner on July 4, 1968, in Middlefield. Following her move to this area, she adopted rural life and became an avid and daily walker, observing nature in all its detail and glory.